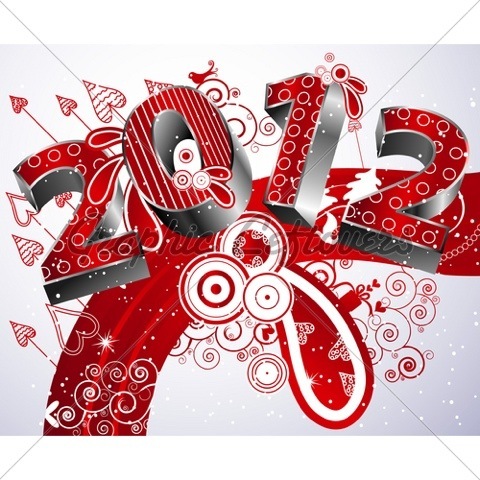 We wish all our customers and future ones a safe and Happy 2012!! Wether you where a new customer or old, we appreciate your business! Thank you.